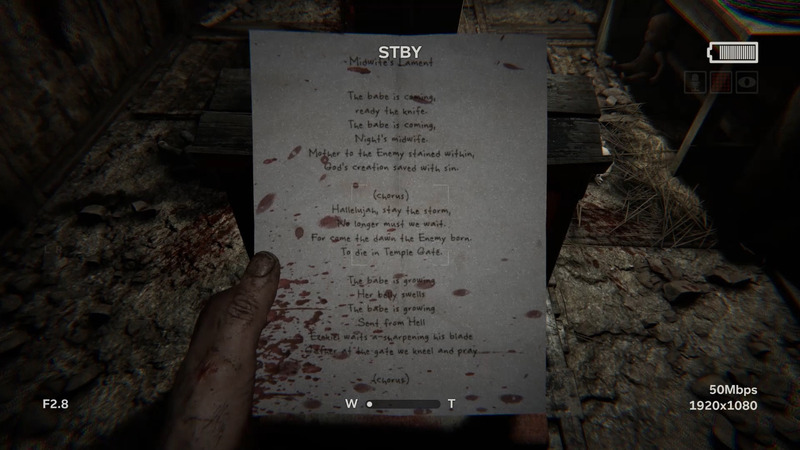 Where to find all documents, recordings, and notes in Outlast 2. 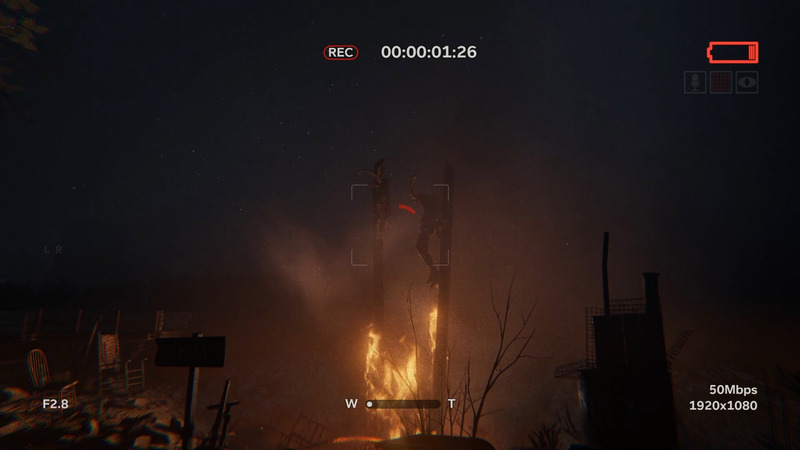 In Outlast 2, players who wish to know more about the story will need to collect a series of recordings and documents hidden throughout the game. 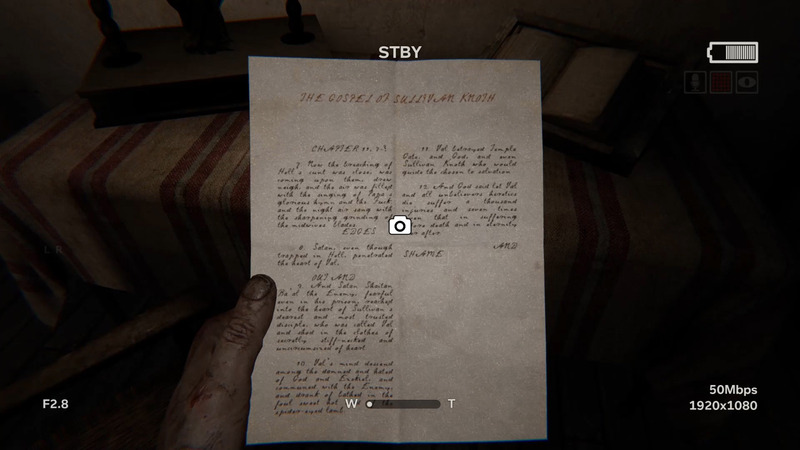 Outlast 2 continues with the theme of using a camcorder to find such documents and recordings, some of which cause Blake share his thoughts. These collectibles can also give insight into certain characters as well. 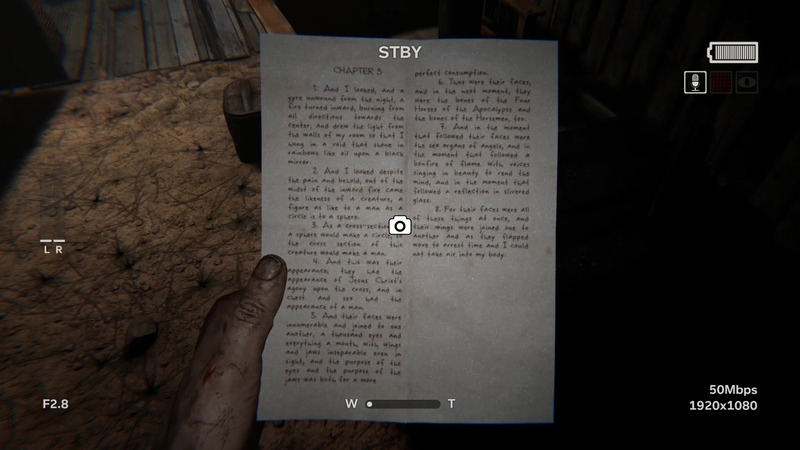 This guide includes images and descriptions to help players find all of the documents, notes, and recordings in Outlast 2. We will attempt to include an image with each collectible when possible. For some entries in this list we've included two images, one for context of where to find the collectible and the other showing the collectible itself. Note: We will continue to update this guide as we discover more recordings and documents, so be sure to check back here for updates. We will try to include images for each of the documents and recording locations below. 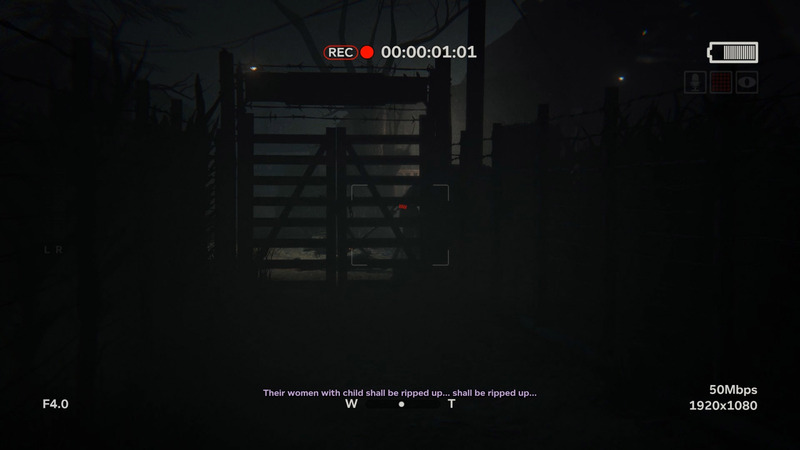 Both Part 1 and 2 of the Jane Doe recordings are captured during the Outlast 2 introduction, so players will obtain these automatically. 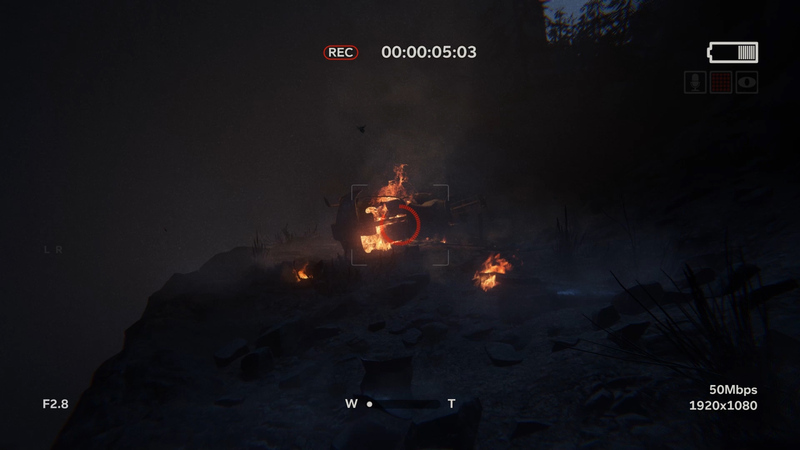 The Wreckage recording can be taken just after the helicopter crash at the start of the game. When you wake as Blake Langerman, use your camcorder to record a short video of the crash site. Replay the video clip to hear Blake’s thoughts. 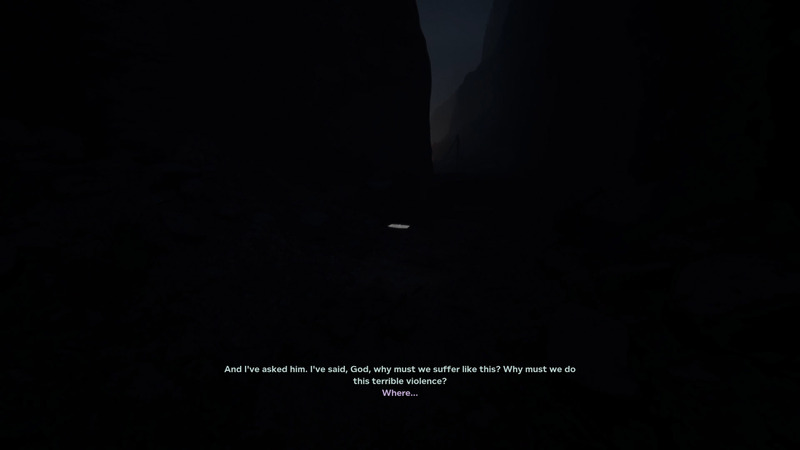 After completing the Wreckage recording, continue along the path away from the helicopter crash site to discover a body of the pilot hanging from a tree. 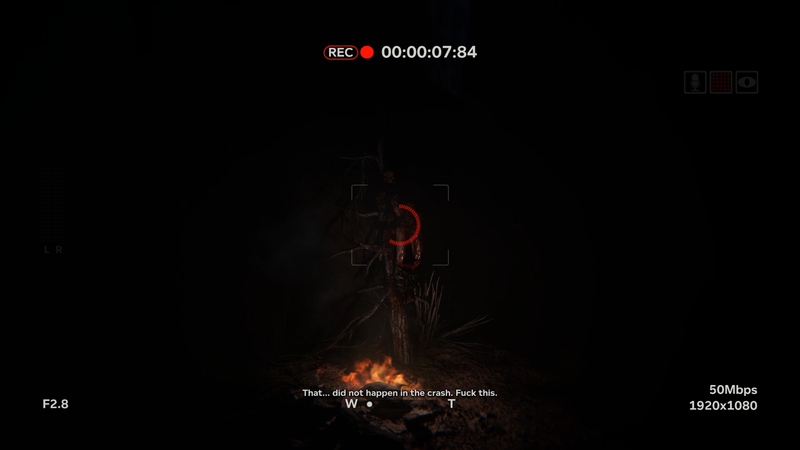 Use your camera once more to record a snippet, then replay it to hear Blake’s thoughts on the incident. 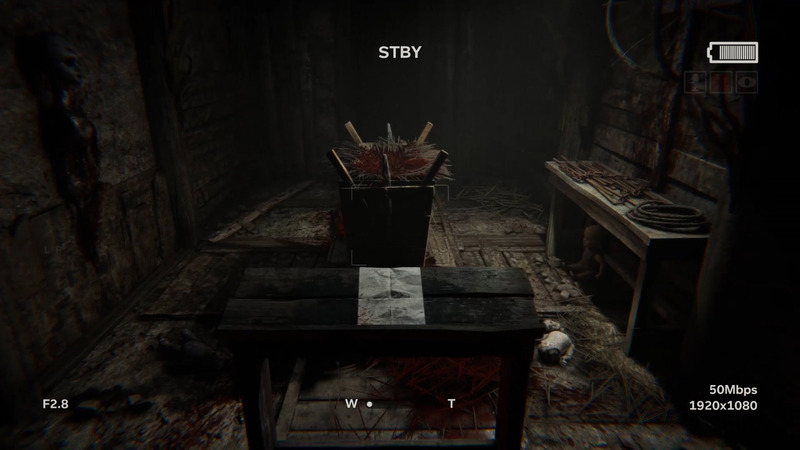 Continue to follow the path beyond where the pilot hangs in Outlast 2. You’ll see a church steeple far off in the distance when you reach the canyon. 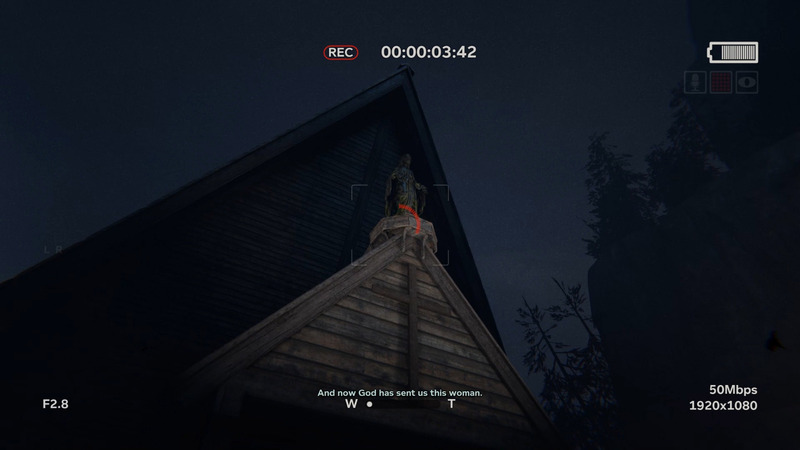 Zoom in on the steeple with your camcorder to obtain The Impossible Town recording. When you reach the village, enter the small house through the screen door. 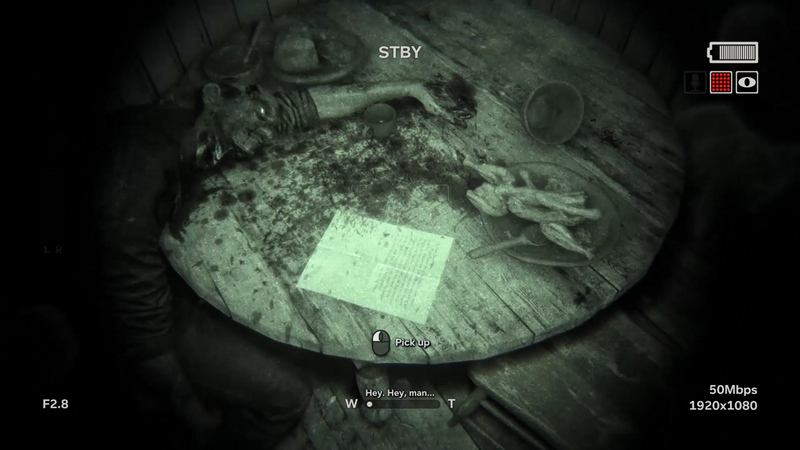 On the table beside the corpse is the paper document, “My Dear Sweet Ellie”. Collect the document to learn more. 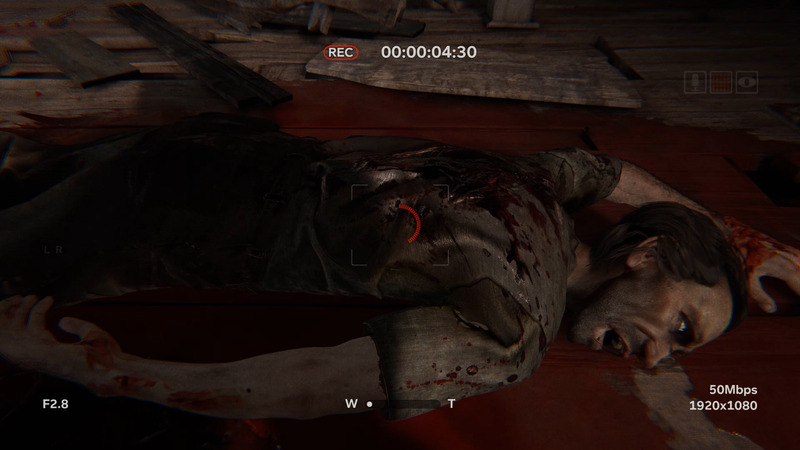 After you discover the man with the machete in the first part of the village, wait for him to leave. Go forward. Wait for the door to slam, then knock and open it up to get the Dear Father document. Progress forward until you learn how to open up windows. Beside the building is a memorial fence covered in crosses, notes, and toys. 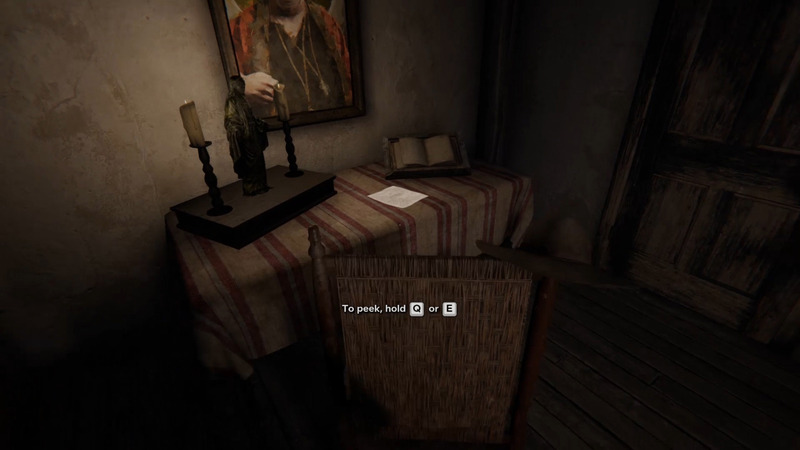 Use the camcorder to focus on the strange dolls and notes to obtain the “Remembering the Lost” recording. You’ll find this document upon the altar near the blood-soaked manger. In the barn where you first meet Marta, climb the ladder and look for this document on the second floor. There’s a white light just after the helicopter crash. As you run toward the church, keep an eye out for the Visions Come document on the ground off to the left. Use your camcorder to record the front of the church just after the white light. This will give you The Compound recording. 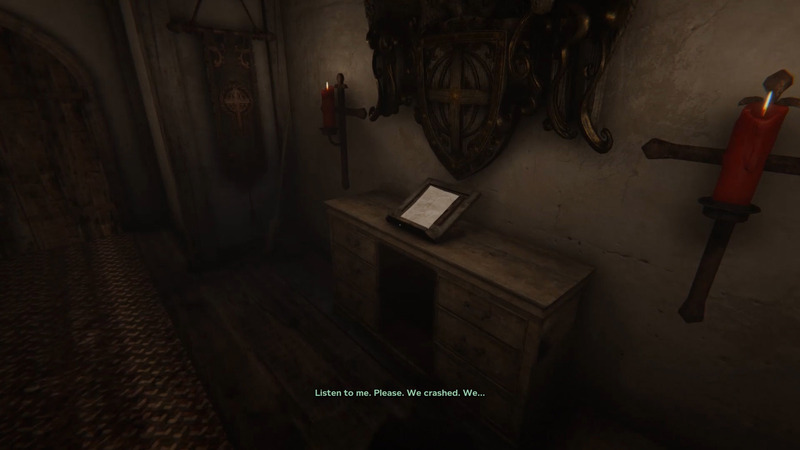 Enter the church compound in Outlast 2. The first part of the New Gospels document is located in the first room to the right before entering the basement. Look on top the dresser. Now go down to the church basement and search for Val’s Secret inside the prison. Drop down the hole in the middle of the floor to get this document. Exit the prison and go through the trapdoor. Head up the ladder and look for a document upstairs on the desk, near the preacher’s picture. After experiencing another bright light, enter the classroom. 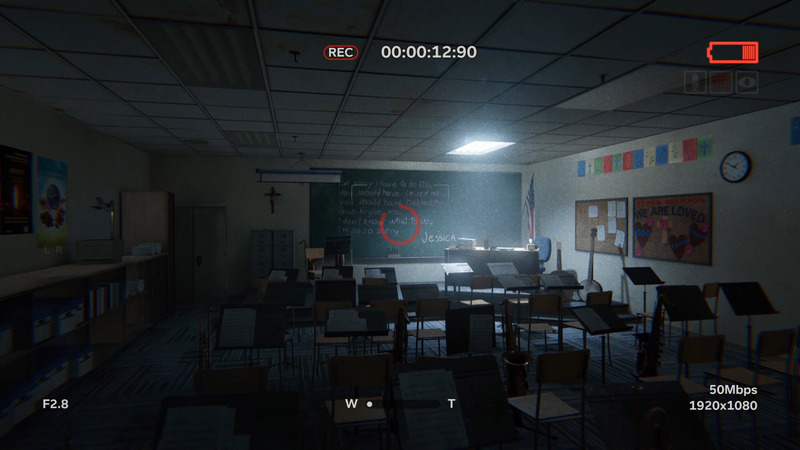 In the next classroom is a message written by Jessica on the chalkboard. 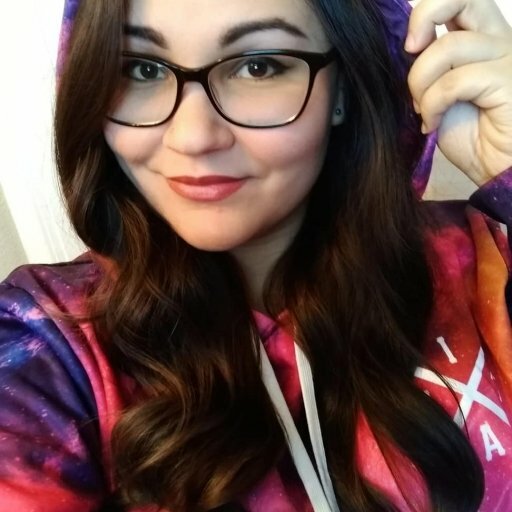 Use your camcorder to record the message, then review it to obtain Jessica’s Suicide Note. Once Marta kills Ethan, climb into his living room and make a recording of his dead body with your camcorder. 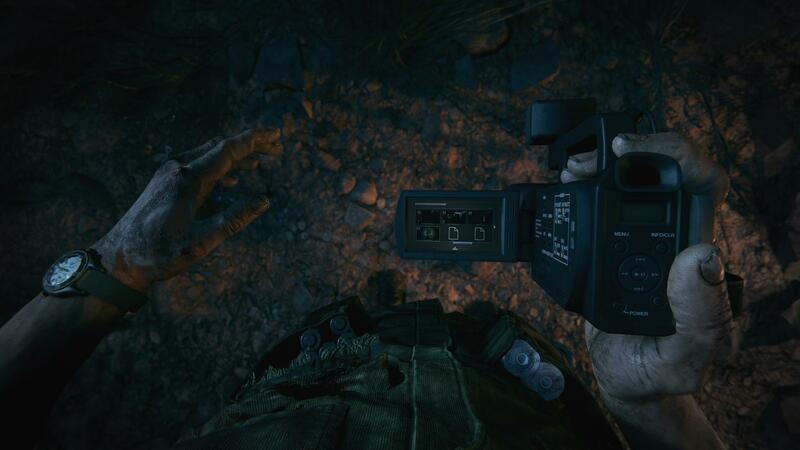 This will give you the Interrogation recording for Outlast 2. Search Ethan’s house and locate his bed. You’ll find a letter on the dresser next to the bed. Snag it before you leave. Continue across the bridge to reach the cornfield. Here you’ll find a couple heretics burnt at the stake. Record them with your camcorder to unlock the Crucified Heretics recording. From the burnt crucified heretics, turn and head towards the building by the river. 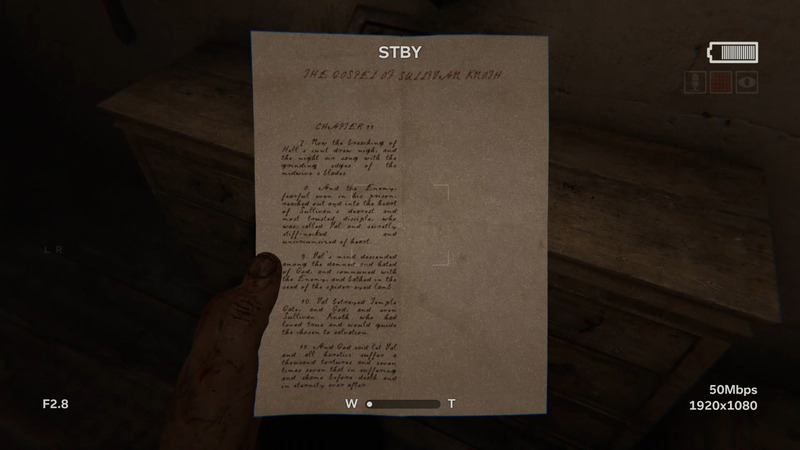 Enter the old building to find the next document in Outlast 2. This recording requires you to be quick on your feet. Dash down the path in between the cornfields. Have your camcorder at the ready, and record a snippet of Marta dragging a body across the road beyond the gate. 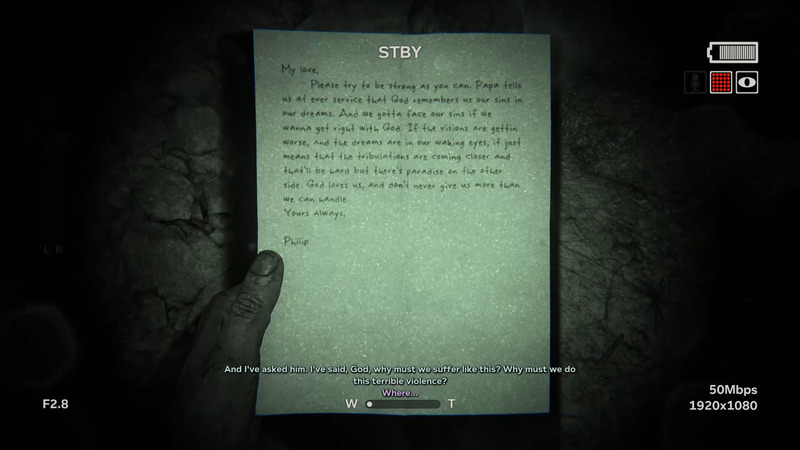 Look for the Letter From Husband document just before entering the barn after escaping the cornfield. It should be tucked under the door. 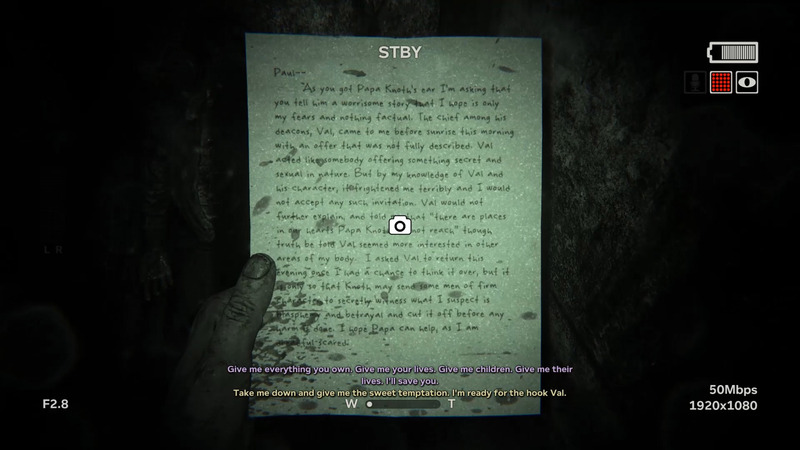 Val’s Journal entry is found inside the barn itself on the second floor. Use the cart and ladder to reach the second level. The document is beside a candle upon the table before the exit. 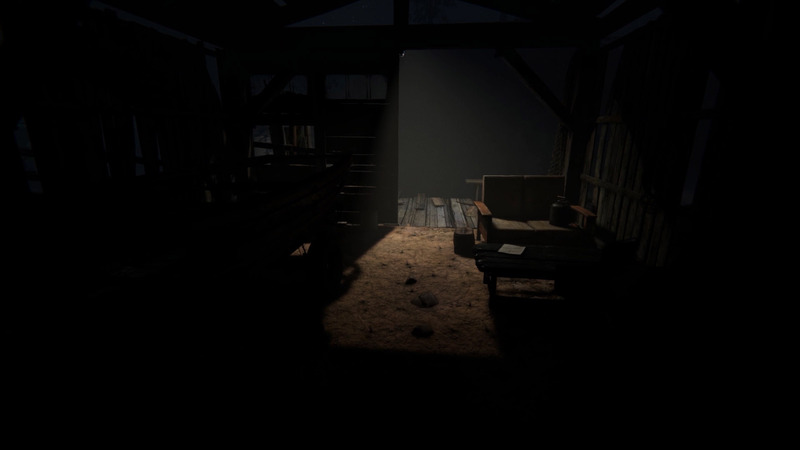 After exiting the barn, continue along the path until you reach a wooden altar in front of a statue. Take the document off the altar and record it. 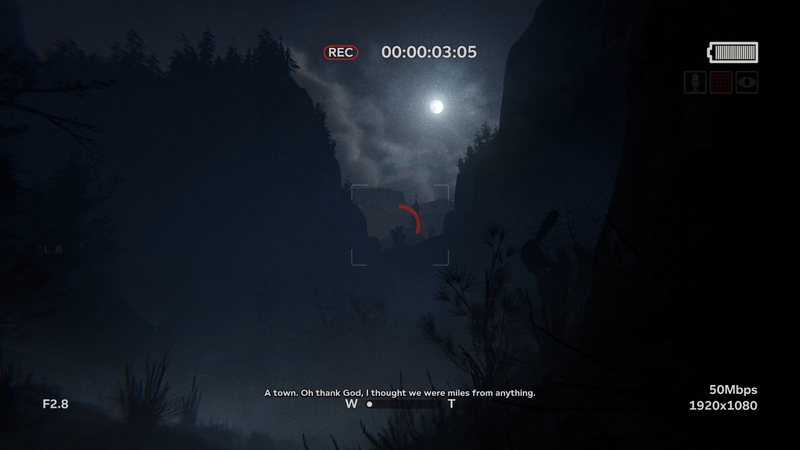 The next Outlast 2 recording can be acquired just after another bright flash of light. This will happen as you’re running toward the village. Several birds will fall from the sky and lie dead on the ground. Use your camera to make a recording of the dead birds. Continue toward the village. You will eventually reach a cavern temple that has a huge statue on its wall. Record the temple with your camcorder to obtain the Cavern Temple recording. Along your trek to the village, you will come upon a small gap in the rocks where you can see the church steeples and buildings in the distance. 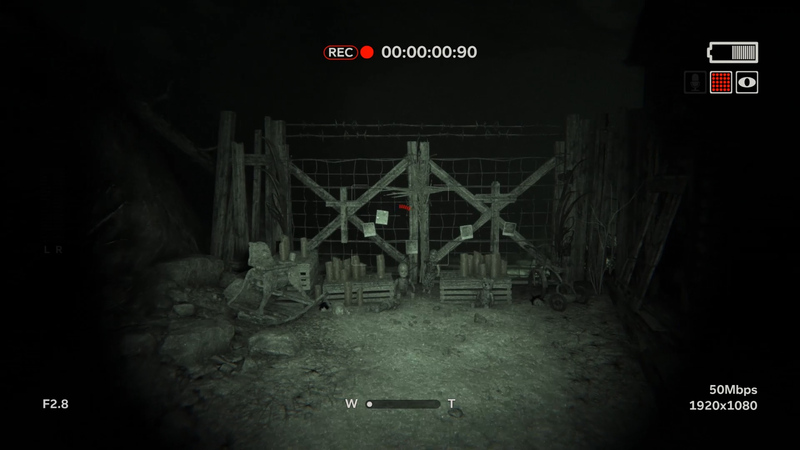 Use your camera to record the scenery and collect the New Temple Gate recording in Outlast 2. 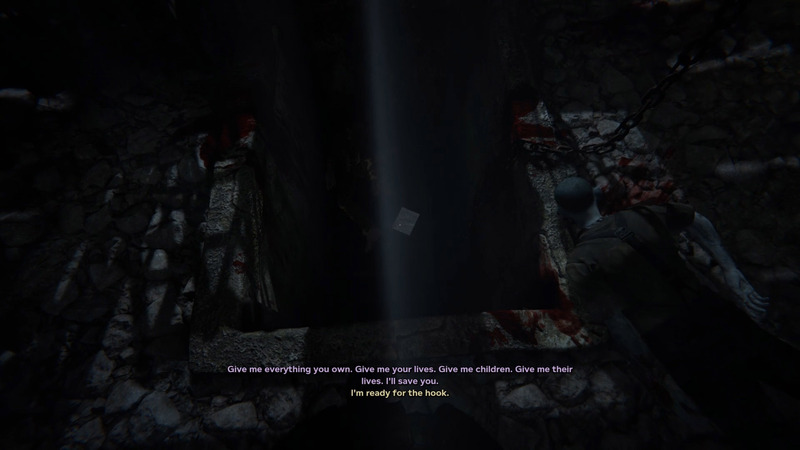 Find Part 3 of Val’s Journal within the tunnel that leads down to the basement. Crawl through the stairs and look for this document upon a desk to the right. In the same building where you found Val’s Journal Pt. 3, head to the second floor. This letter is sitting on the desk beside the bed. Along the outer part of Temple Gate, enter the basement of the first building near the base of the hill. Inside the second room is the next document, but you’ll need to enter through the window to get in. Go around the building and hop over the fence to get in the room and take the document. Exit the basement of the building where you found Knoth’s Gospel Ch. 6 by exiting the window and crawling through the hole in the fence nearby. Move past the preaching woman and look ahead for another building with a basement window you can enter. Crawl through the window and climb down. Locate the cart along the far wall and push it out of the way to find one of Val’s journal entries.